Gerard Roylake, returned from Germany on the death of his father to take up his inheritance at Trimley Deen, stays with his stepmother, who is keen to introduce him to local society and in particular to the sister of her friend Lady Rachel. On his first evening Gerard walks to the nearby River Loke and recognizes his childhood friend, Cristel Toller, the miller&#39;s daughter. He also meets a deaf man living at the mill known only as the Lodger, who has the most beautiful face Gerard has ever seen. Gerard and Cristel gradually fall in love. The Lodger, who is obsessed with Cristel, becomes insanely jealous. He lends Gerard a manuscript autobiography which describes his fear of inherited evil (from both his father and grandfather) as well as his study of medicine, his illness and subsequent deafness. Pretending friendship, the Lodger invites Gerard to tea, intending to poison him. Despite warnings, the naive Gerard accepts. Cristel realises the Lodger&#39;s deadly intentions and with the help of his servant, Gloody, administers an antidote that saves Gerard&#39;s life. Gerard proposes marriage, but Cristel refuses him because of their difference in station. She then disappears and although the Lodger is suspected and followed no trace of her is found. After a year away on a Pacific island, Gerard receives a letter from the now dying and repentant Lodger. 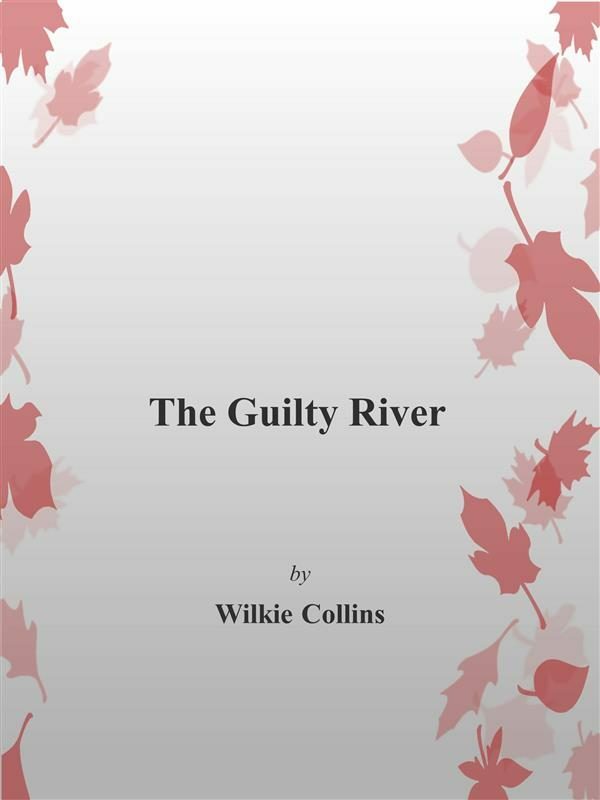 He reveals that Cristel, with the aid of her father and Lady Rachel, had been abducted by means of the &#39;guilty&#39; River Loke. She has been cruising on a yacht with her wealthy uncle, Stephen Toller, whose wife has been improving Cristel&#39;s education. On her return to England she marries Gerard.